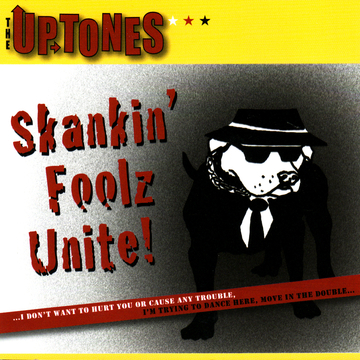 The UPTONES – Skankin’ Foolz Unite! The UPTONES recorded “Skankin’ Foolz Unite!” live-in-the-studio with Matthew King Kaufman and Michael Rosen producing, at Fantasy Studios in Berkeley in 2008. We went in with the intention of capturing our live performance energy and not messing around with a lot of overdubs or studio trickery. It turned out to be one of the most exciting and fun recording sessions I’ve ever been involved with. We played some songs from our early years like “Radiation Boy” and “Get Out Of My Way” and some new ones like the title track “Skanking Fool,” and “Bad Men Of Bodie.” Covering The HEPTONES’ “Book Of Rules” was an out-of-body moment, and it just felt great to make a record in the old-school method which I always thought would be best for the band, but somehow we never previously completely achieved. 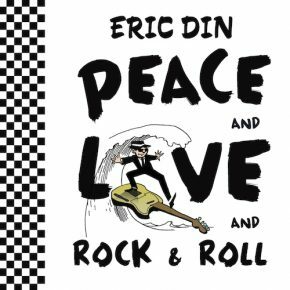 You can hear some songs from it or order a CD direct from us at uptones.com, or pickitup pickitup at iTunes for instant ska satisfaction. Previous Previous post: Hooligans United – RANCID Tribute Album Rocks!! Next Next post: Bernie Sanders for President!